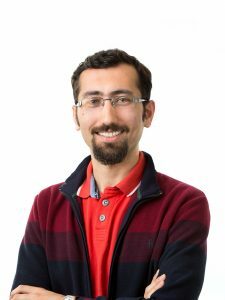 Dr Saber Dini is an Applied Mathematician working at the Melbourne School of Population and Global Health. His expertise centres around developing mathematical models to describe the behaviour of biological systems. Saber’s current research entails investigating the efficacy of anti- malarial drugs using mathematical models that describe the pharmacokinetics and pharmacodynamics underpinning drug-parasite interactions. In particular, he is working on examining the efficacy of alternative treatments for artemisinin-based combination therapies (ACTs), which are increasingly losing their efficacy due to an emerging resistance of malaria parasites.